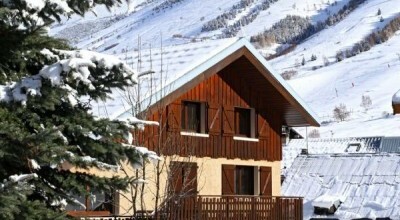 Located in the centre of Les Deux Alpes, Alpina Lodge provides direct access to the ski slopes. It offers apartments with a traditional Savoy decor. 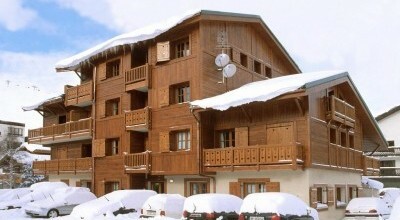 Each apartment at the Alpina have a private balcony with mountain views. 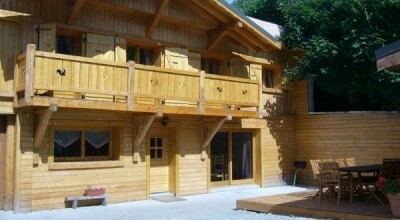 They are equipped with a kitchenette, flat-screen TV and DVD player.